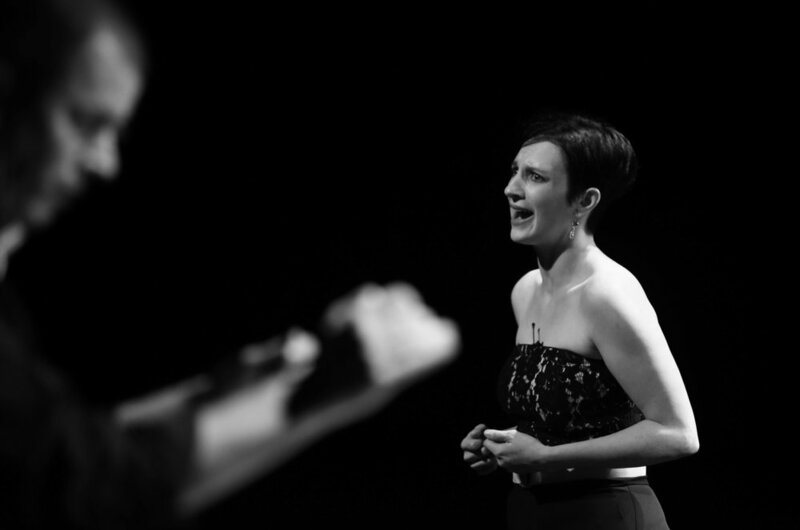 With doses of peculiarity and humor sprinkled throughout the night, PNME soprano Lindsay Kesselman strikes a chord of universal resonance as she takes the audience from triumph to tragedy. With music by David Lang, Amy Beth Kirsten, William Bolcom, Lee Kesselman, John Bucchino, Jeff Nytch, and Kieren MacMillan, this powerful emotional journey illuminates the edges of our most essential human need: to love and be loved. Come ready to laugh, cry, hope, and ultimately know yourself fully once again. Faults from How Do I Love Thee? for the texts listed above, CLICK HERE.